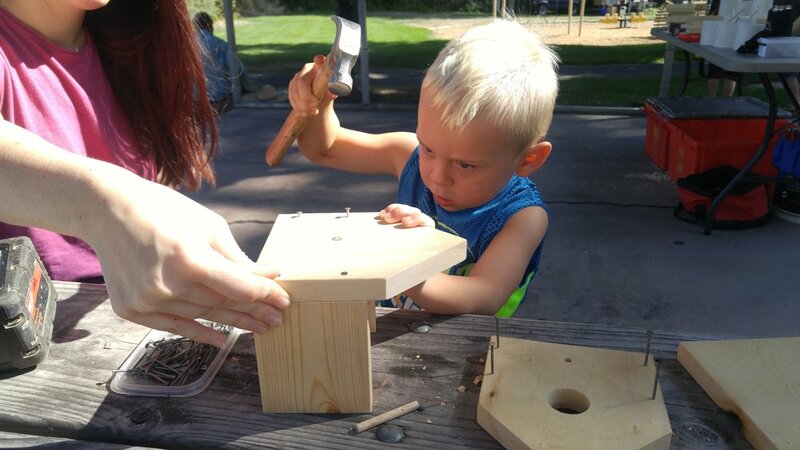 This weekend we offered a free kids DIY project at The Dalles Farmers' Market! 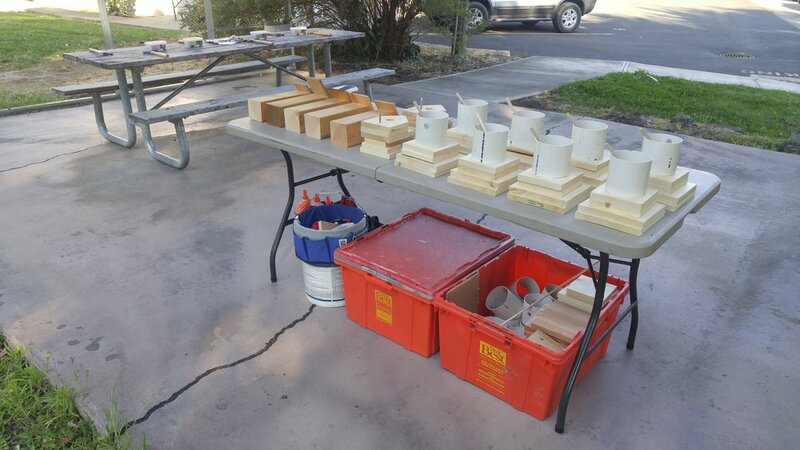 17 kids chose to build either a mason bee house or a bird house that they could take home and learned more about native bees and birds. Thanks to Tum-A-Lum Lumber for providing all of the materials for these projects. We are also available for private DIY parties and events at your location so please contact us for scheduling!